The Wake Forest men’s golf team is heading into the spring golf season with one of their highest rankings in decades — GolfWeek currently has them at No. 2 nationally, only sitting behind No. 1 Auburn. The Deacs open up spring play in two weekends in Mobile, Alabama, at the Mobile Sports Authority Intercollegiate. The next weekend, Wake heads south of the border to compete in the Querencia Cabo Collegiate in Los Cabos, Mexico. Following the two February tournaments, the bulk of the season begins for the team as they have their final three tournaments before heading into ACC Conference play. During March 18th-20th the Deacs are scheduled to head to Statesboro, Georgia, to compete in the Schenkel Invitational in what will most likely be the most complete field Wake Forest will face this spring, not counting the ACC or NCAA Championships. The Schenkel field includes Auburn, North Carolina and Vanderbilt — all reputable top 25 programs. 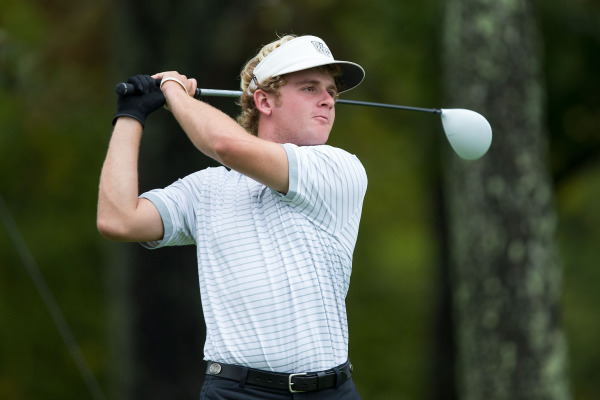 Following the Schenkel, the Deacs close out the season with the Hootie at Bulls Bay Intercollegiate in Awendaw, S.C. from April 3-5 and the Irish Creek Collegiate during the second weekend in April in Kannapolis, North Carolina. 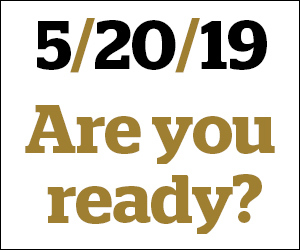 Following the end of the regular season, the Deacs set their sights on the ever tough Old North State Club in Uwharrie Point, North Carolina for the ACC Championships, taking place from April 22nd-24th. Wake Forest looks to rebound from an uneventful eighth place finish in last year’s ACC Championships. While the Deacs do not have a solid record at Old North State, this year’s freshmen talent consisting of Cameron Young, Lee Detmer and Kyle Sterbinsky looks to make the jump and lead Wake to a conference championship. Following the ACC Championships, the Deacs will immediately head to their NCAA regional site, which is yet to be determined. Last year, Wake failed to make it out of the NCAA regionals following an unimpressive 10th place finish at UNC Finley Golf Course in Chapel Hill. The Deacs will use that poor finish to hopefully spark an NCAA match play finals run this season, with the NCAA finals concluded at Eugene Country Club in Eugene, Oregon, home of the Oregon Ducks. a top-15 player nationally, to provide leadership and excellent play down the stretch. Along with Zalatoris, look for contributions on the course from senior Davis Womble, freshman Cameron Young, sophomore Paul McBride and freshman Lee Detmer. Zalatoris, while expected to play in every remaining tournament for the Deacs, is also scheduled to play in the AT&T Bryon Nelson Tournament in his home town of Dallas, Tex. Zalatoris has previous pro-experience after playing at Riviera Country Club of Los Angeles last spring in the Northern Trust Open. This is one of the best Wake Forest golf teams in decades, and they will need everyone to step up down the stretch if they want to lift that trophy out in Oregon at the end of the season.